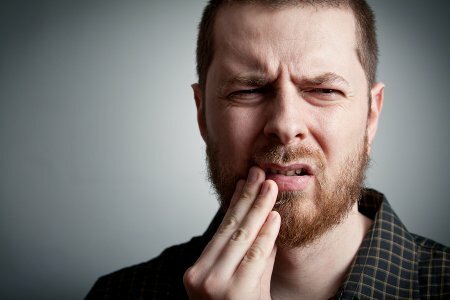 You've Lost a Dental Filling: What Now? You’ve Lost a Dental Filling: What Now? A lost filling isn’t as serious as a knocked-out tooth, but you should still see an emergency dentist soon. The lack of filling material can cause sensitivity when the tooth is exposed to air, or hot or cold temperatures. If you do have tooth pain, you can use a sterile cotton swab to dab a little clove oil on it. Another option is to apply some dental cement to the tooth. Dental cement is not a substitute for the care you’ll receive from an emergency dentist. Both clove oil and dental cement are commonly found in supermarkets. At your appointment, the dentist will try to find the reason why your filling came off. Often, it’s because tooth decay developed in the area again. He or she will need to treat the tooth before applying new filling material. For exceptional emergency dentistry services near Hazlet, you can count on the team at Glenwood Premier Dental. Give us a call at (732) 264-4477, and we’ll get you an appointment as quickly as possible.